Want a healthy lunch option or some comfort food for the colder weather? This soup is packed with goodness and bursting with flavour. 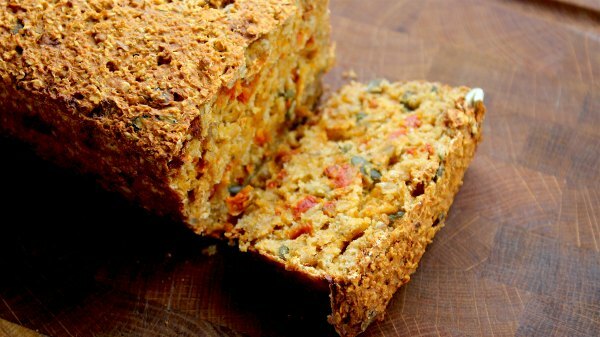 It’s also the perfect pairing for our Italian Tomato and Herb Bread! 1. Sauté the onions in the olive oil for 10 minutes on a medium heat or until they become translucent. Add the garlic and cook for 1 minute. 2. Add in the stock, tomatoes, tomato purée, thyme, cinnamon and salt and pepper to taste. Bring the mixture to the boil, reduce the heat and simmer for 20 minutes. 3. Add in the roasted peppers and purée the soup in a blender. Reheat gently, add the lime juice to taste and check the seasoning. 4. Ideal with our Tomato & Herb Bread. 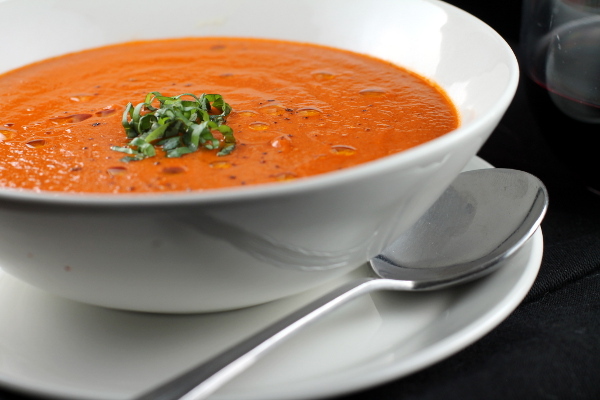 Top tip: Want to spruce up your soups? Why not sprinkle some of our Chilli Picante ProMix on top? !